Hosted by two Bay area photographers, RE Casper and Jim Watkins. StreetPX focuses on the why, how, where and who of street photography. Listen to past episodes on iTunes/Stitcher. 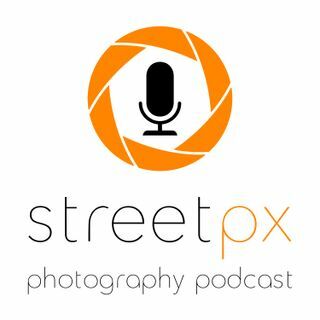 A podcast created by, focused on and dedicated to street photographers, documentary photographers and photojournalists. Artist's who visually document the human condition.